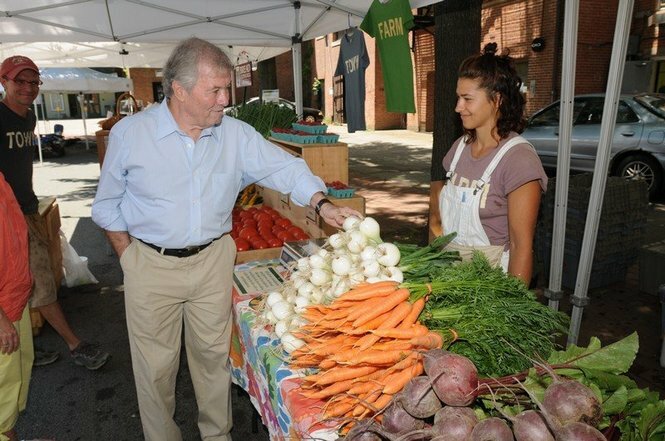 Jacques Pepin and daughter Claudine are visiting Thorne’s Marketplace today in Northampton, Massachusetts, for a special Farmers’ Market. Sponsored by Public Broadcasting, they are here to celebrate our fertile offerings from the Pioneer Valley. RecipeDetours.com does as well. It’s the happiest time of year when Connecticut River soil sprouts luscious fruits and vegetables. See review on TrekBooks page. Jacques said he wants his last meal to be roast squab and fresh peas. 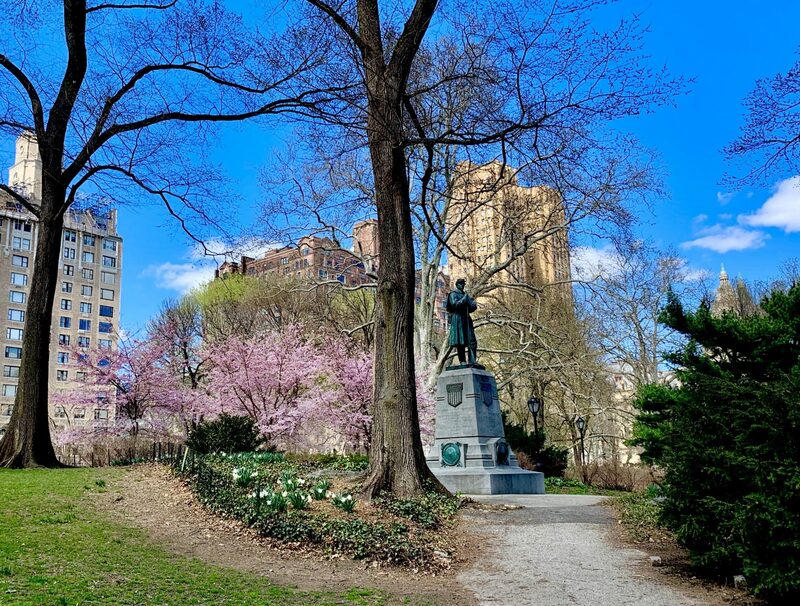 He should go to Gramercy Tavern for the best squab ever.